Aloha! Wondering what to pack for your trip to Hawaii? You have come to the right place for your Hawaii Packing List! I consider Hawaii to be a fairly simple destination to pack for, but there are a few essential items that you absolutely do not want to forget! I’ll assume that you already know to pack your underwear and a toothbrush, so I’ll leave out mentioning the obvious. When it comes to clothing, Hawaii is a casual destination and you will be happy packing the following items. If there is any place that you can get away with packing in a carryon only, Hawaii it is. You’ll want one outfit for each day consisting of warm weather tops & shorts (cuter for museum/shopping days and more casual for muddy hiking days). We love to buy a few new apparel items at home in preparation for our trip and at a lower price. 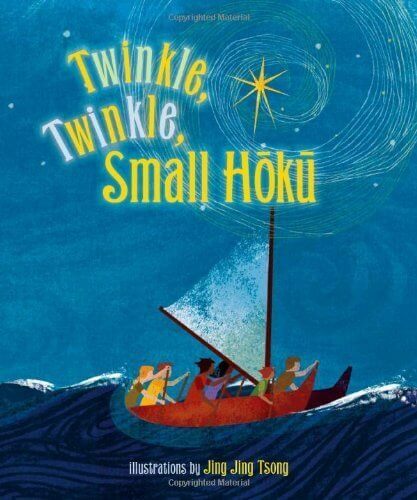 Check out other Hawaii on a budget ideas here. I check out favorite kids’ clothing stores and type in “pineapple,” “aloha,” “surf,” “beach,” etc. into the search bar. Another option is to shop when you get there as tropical attire is plentiful, but we personally prefer to hit the beach rather than shop! *If you plan on visiting a high-end restaurant (there are a few), check the dress code as there are a few that require a collared shirt and pants for men and a dress/dress pants for women, however the vast majority do not. The sun is very strong in Hawaii and all of the gorgeous beach time will come to a quick halt if you burn yourself to a crisp on the first day. Even if you never burn, humor me and slather some on anyway. You’ll thank me later. 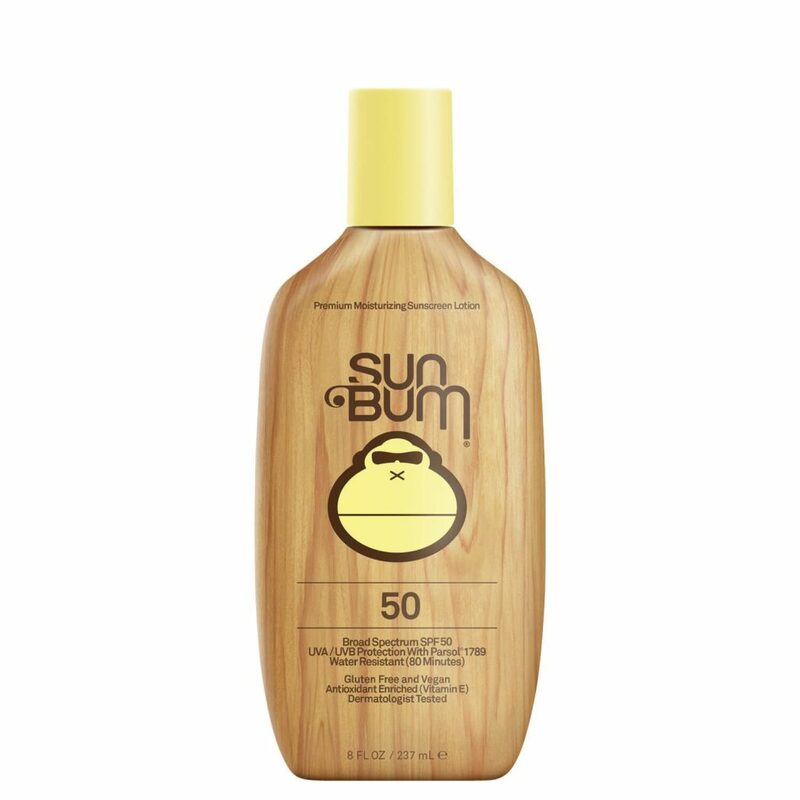 We are huge fans of the Sun Bum Moisturizing Sunscreen. It is reef-safe (which will soon be state law), void of yucky ingredients that I don’t want on my children’s skin, and smells like a dream. We were introduced to it when we stayed at the Grand Hyatt Kauai when they provided it pool-side and we have loved it ever since. These insulated grocery bags are time saver, life saver, money saver item! They collapse completely flat and should even fit into a carryon (check your measurements). Once you arrive, they will keep your snacks and breakfast items that you pick up from the grocery store cold until you reach your lodging. Then, you can also use it for keeping lunch, snacks and drinks chilled at the beach and while exploring the island. We couldn’t imagine traveling without them. SO handy. What is this, you ask? Have you ever taken an amazing vacation filled with gorgeous landscapes and fun activities, only to come home and realize that you don’t have any family photos or any of you (talking to you behind the camera)? Flytographer has several talented photographers around all of the islands ready to capture your family’s memories with a fun and amazing photo shoot. They’ll meet you at your favorite beach or garden, or suggest one if you wish, and will work with you to make sure that you are thrilled with the result. They will send your images to you within 5 days of your photo shoot and you will print them for your walls and cover your social media with them because they will really be amazing! Check Flytographer out with my $25 discount code. I PROMISE you will be glad that you did! 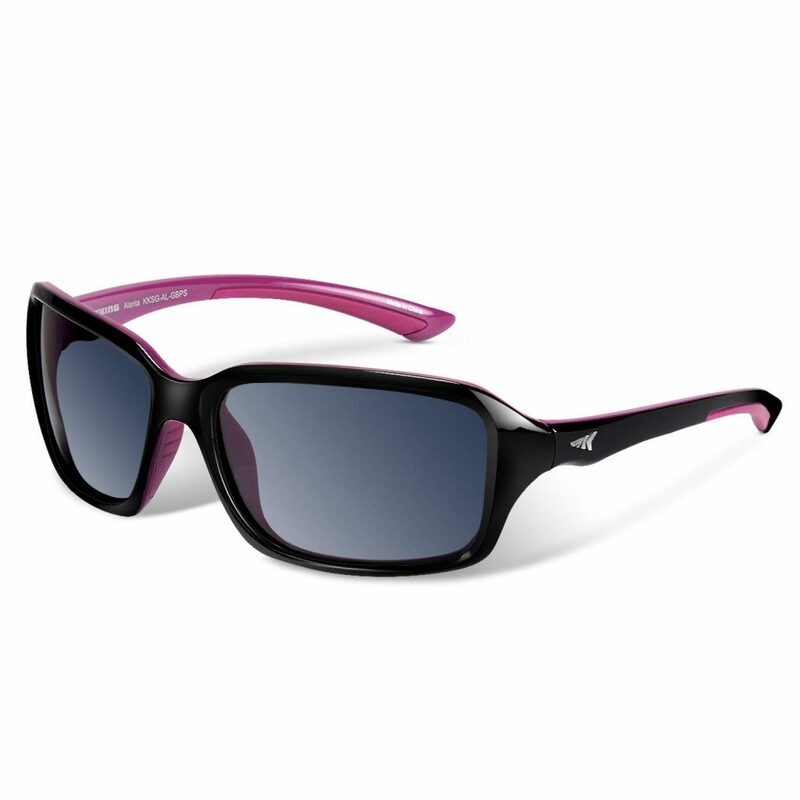 You may already have a favorite pair, but if not, you’ll want to pick some up as that potent sun will affect your eyes too if you don’t protect them. 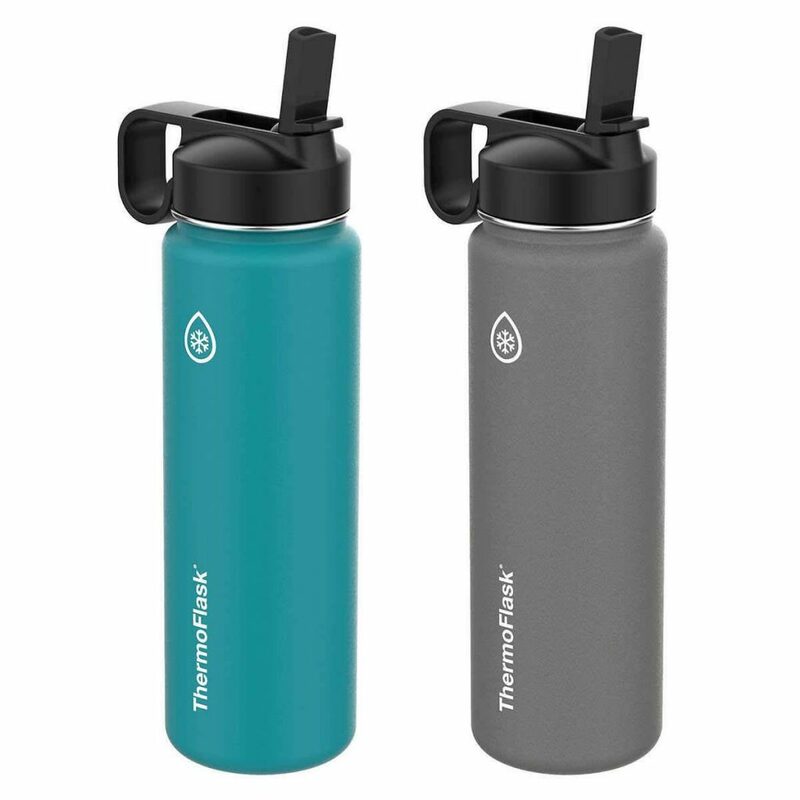 Bringing a reusable water bottle will not only allow you to easily and frugally take advantage of the fresh tap water in Hawaii, but will also cut down on the plastic bottles that would otherwise be left on the island. So I encourage you to do your environmentally friendly part and bring one of these along with you. There will be many occasions when you will be kayaking, snorkeling, or just stepping into the water for a quick dip. It will not be safe to leave your valuables on the sand under your beach towel as you may just return to find them gone. You could take turns snorkeling and leaving one person the beach, but I personally would rather snorkel with the person that I am vacationing with. 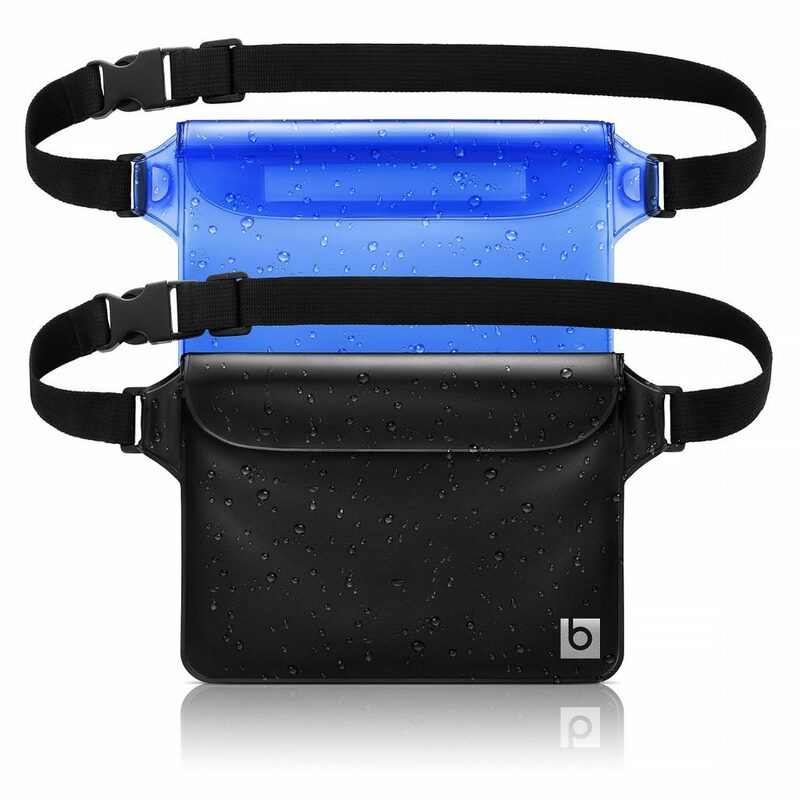 This highly rated waterproof pouch would be a great option to keep your valuables on your person and completely dry. 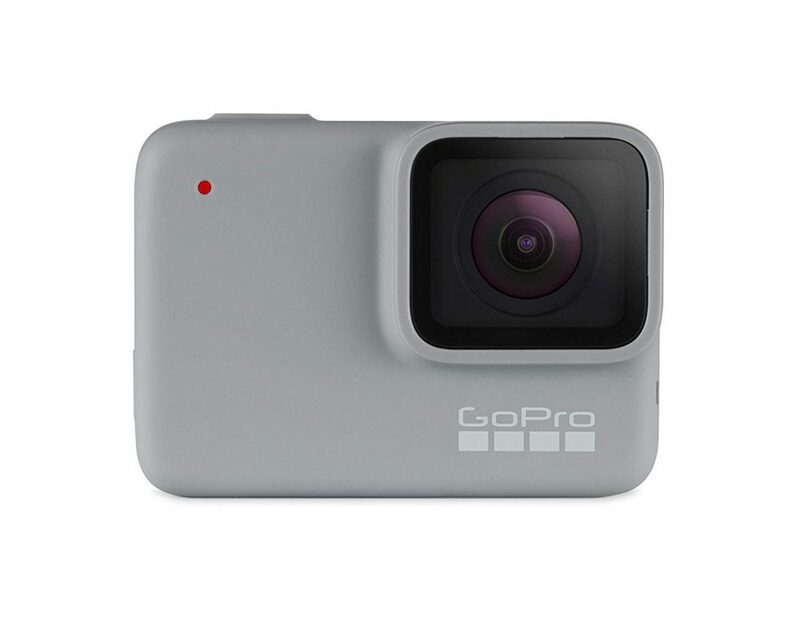 If you are looking for a great camera that is compact and can handle the muddy adventure hike and the underwater snorkeling journey to locate a sea turtle, the GoPro won’t let you down. This one comes with several handy accessories. 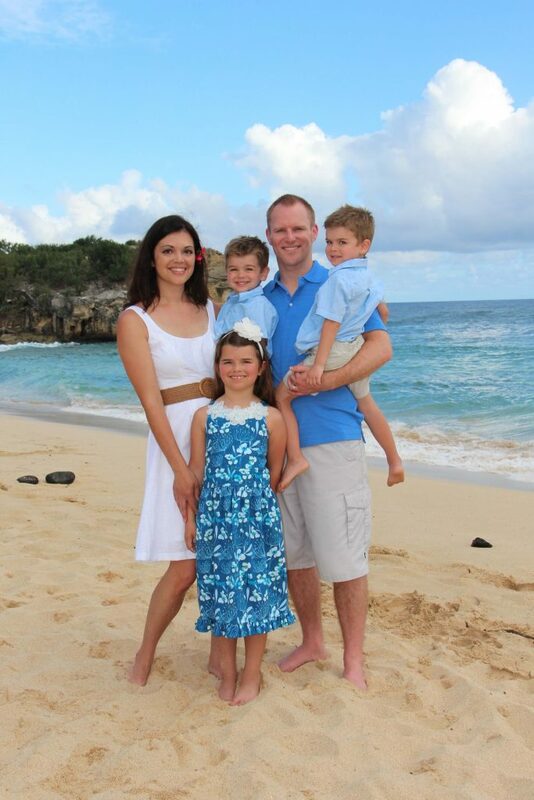 Hanging out with the fam on the beach after an epic snorkeling adventure? 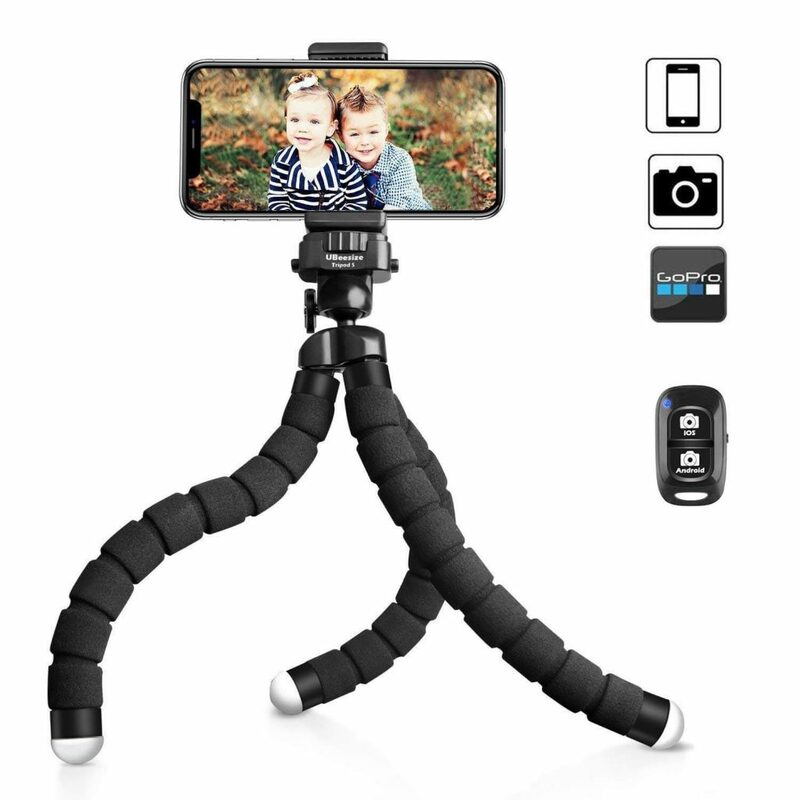 Pop this handy device around a palm tree and capture the moment easily and effectively. On a sunrise hike and see the opportunity for a gorgeous silhouette image? Set this up securely on a rock and click the remote. Its cheap and compact and well worth your suitcase space. 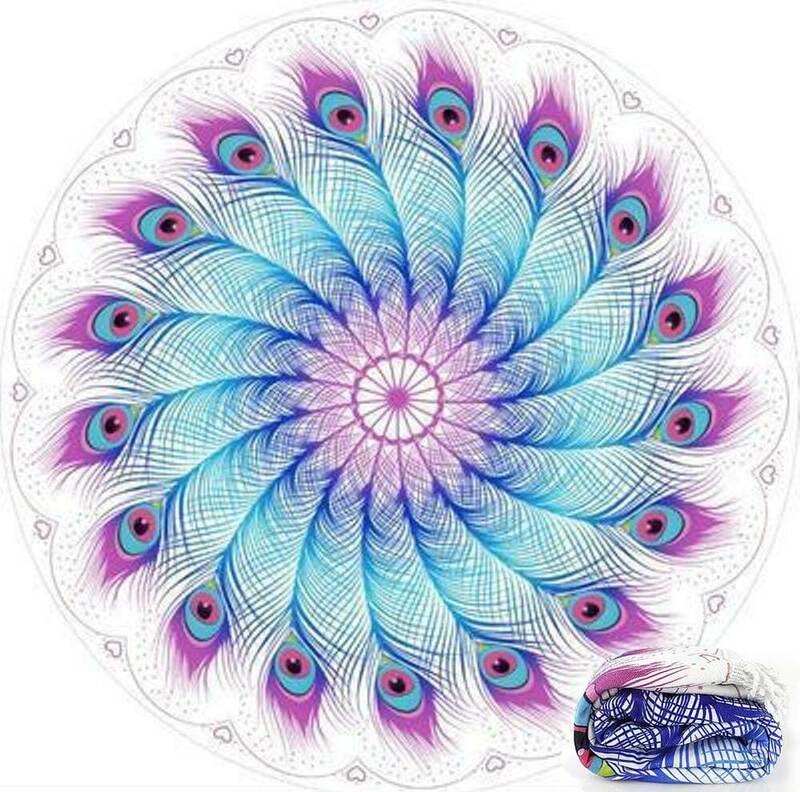 You may have rented an Airbnb that provides beach towels which makes for one less item that you need to buy (this is us), but I still think I’ll try to fit this gorgeous Round Peacock Towel into our luggage, because it looks so fun to use and such a great photo prop! If you give my children a bucket and a shovel, they will literally spend hours digging, creating, and letting their imagination go wild on the beach. The only problem is that sand toys are not a space-efficient item to bring and I would rather not buy them there and then have to leave them to be disposed of. I was so excited to discover these foldable silicone sand pails! My kids are going to LOVE them on this trip. As gorgeous as that ocean is, it is also dangerous if its power is not recognized. Chat with your kids about ocean safety and put them in life jackets if it provides peace of mind. It is possible to rent them at at the same place you rent your snorkel gear, or you might find them available at your vacation rental. But I encourage you to plan ahead on this one as you will find times when you want them available. My children love reading about the places we travel. I try to pick them up before we go, but you can always grab them at Costco on the island for some fun island themed bedtime stories. We have several, but there are our VERY favorites. I am going to go out on a limb here and assume that your Hawaii trip will require a plane ride. 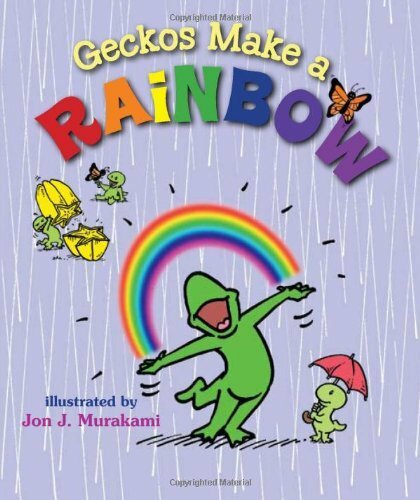 Check out Travel Gift Ideas for Kids for our favorite entertaining activities for the plane for children of all ages. Tried and true, these suggestions will hopefully allow to you feel the Aloha on your long flight too. 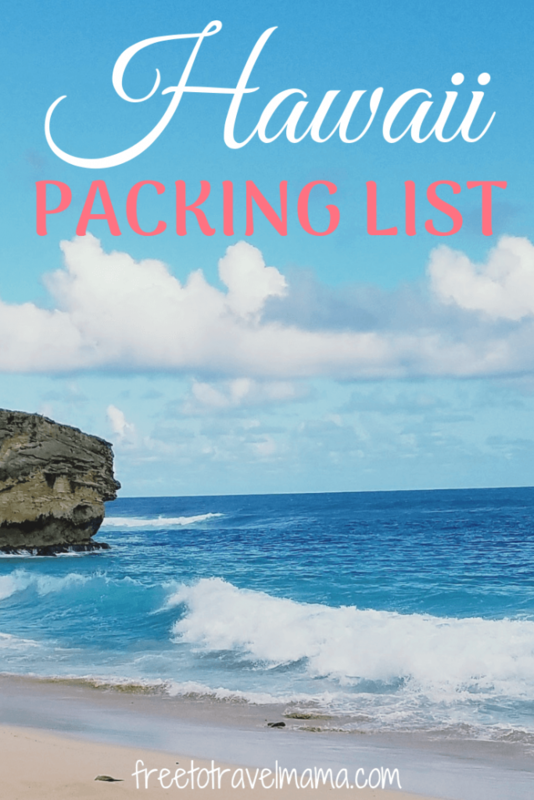 I hope this list has given you some inspiration for your own Hawaii Packing List! 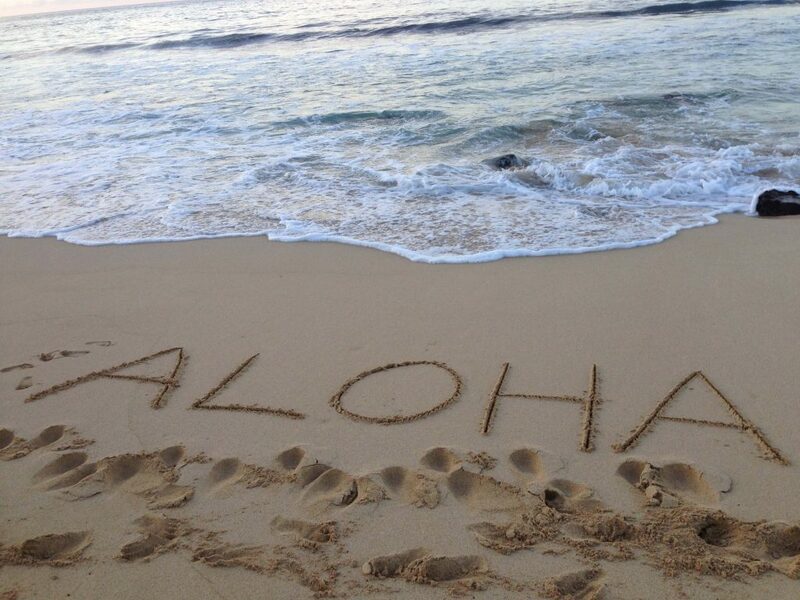 We are headed to Oahu in 59 days (but who’s counting?!?) and every one of these items are are going to be in our suitcases. Don’t overthink it, just toss some cute clothes and handy gadgets and sunscreen in your bag and you are all set. Can you think of anything I missed? Drop a comment below and let me know. Mahalo and Aloha! I love packing insulated bags because they’re so unique and you can’t always find them in grocery stores! we spent three weeks in Hawaii and this is a great list! I love the collapsable grocery bags – insulated too! We also brought disposable under water cameras, since a go pro wasnt in our budget. The grocery bags are so incredibly helpful! Great thought on the underwater camera! This is a great packing list for any island getaway! Thanks for sharing. Thank for stopping by and letting me know! This Hawaii packing list is such a great one! I’d also add a beach bag to the list, so that way you don’t end up trying to carry all of your items in a paper bag that could rip at any moment! THANK YOU. This is the only post I’ve seen that does a packing list RIGHT. Thank you for mentioning that we all know how to pack a toothbrush, nothing is more insulting than when a blogger puts the obvious on the list! 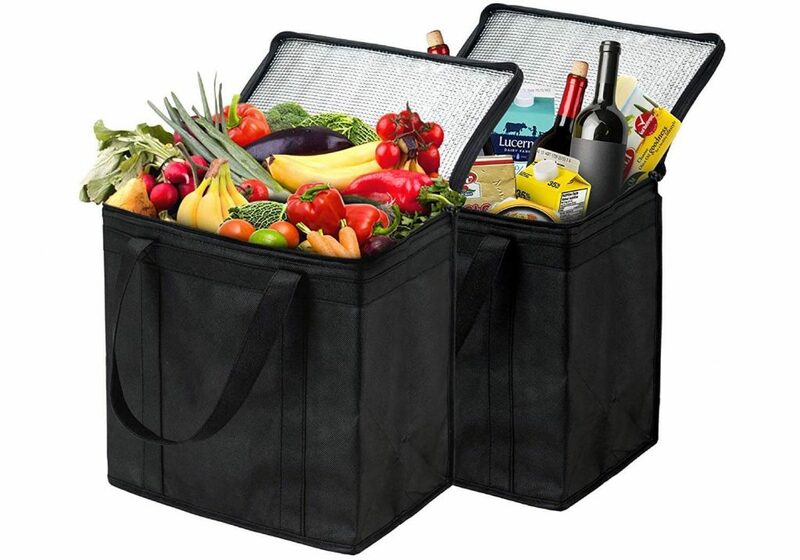 I love the idea of bringing an insulated grocery bag, I didn’t even know about these and I’ve already since ordered them on Amazon! 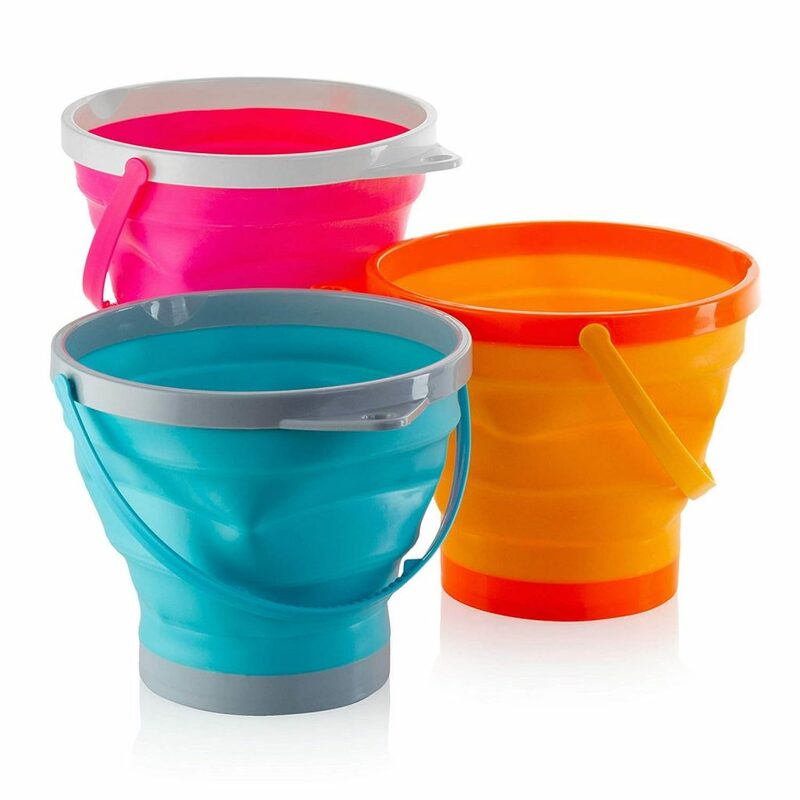 The collapsible sand bucket is a great idea as it takes up less space. Good tip on hiring a photographer to do family photos in advance. 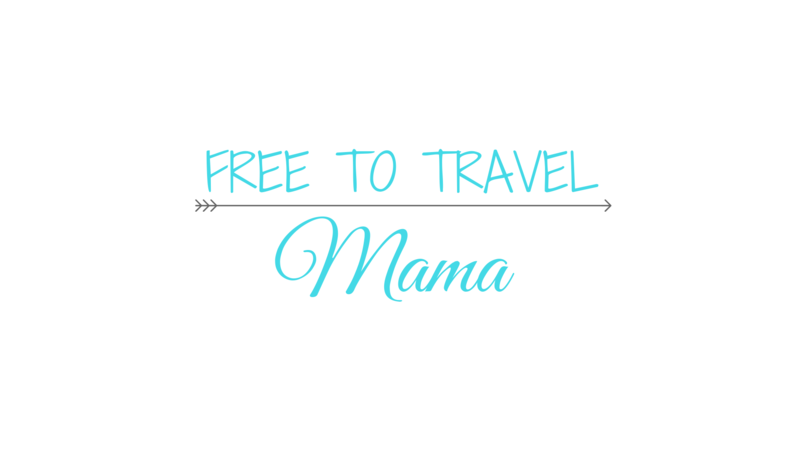 We welcome our first little one in May, so I’ll be following your blog! This is a very useful packing guide for first time visitors to Hawaii. I’ve been to the islands so many times, yet I always tend to overpack. Never thought of packing towels and life jackets because they always have them at the hotel and on the boats. However, if you travel with kids you may need the life jackets on a daily basis when they go in the water. Yes! We packed an extra carryon just with life jackets on our last trip and it was so worth having them with all of our time spent in the water! I can’t wait to get back to Hawaii! I’ve only ever stayed in AirBnBs while on the islands, so I love the ideas of the insulated grocery bags! Such a novel idea that I never would have considered. 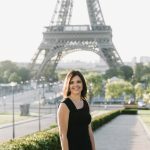 And I’ve only ever heard about Flytographer once before, but love the idea. I’m definitely going to checking out that service!